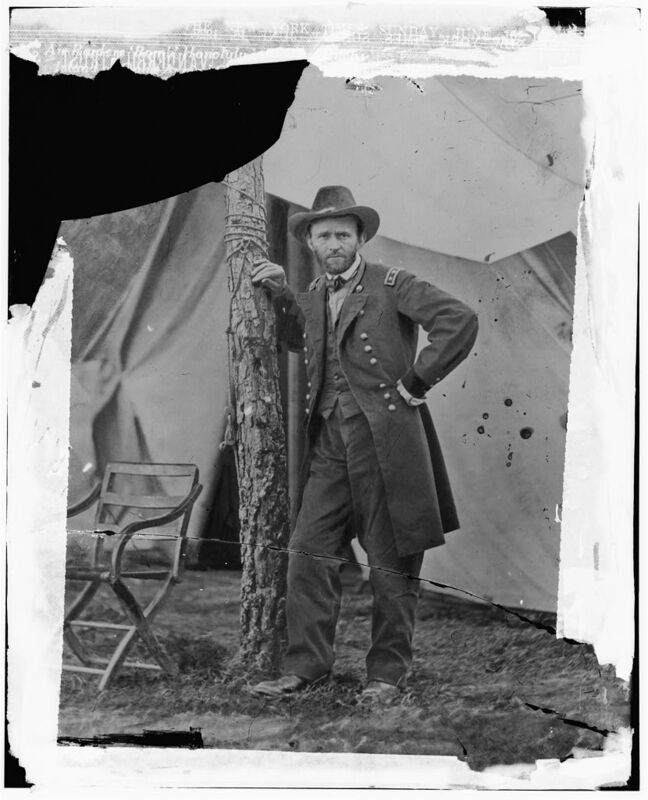 “Grant seems to be a fighting man and seems determined to fight. Pemberton seems not to be a fighting man.” James Longstreet in a letter to Senator Louis T. Wigfall describes the situation around Vicksburg on May 13, 1863. Longstreet and Grant were old friends from West Point, Mexico, and the old Army and would resume their friendship after the war. From A Glorious Army by Jeffry D. Wert. New York: Simon and Schuster, 2011 page 211. Originally letter from James Longstreet to Louis T. Wigfall, May 13, 1863, Wigfall Papers, LC.